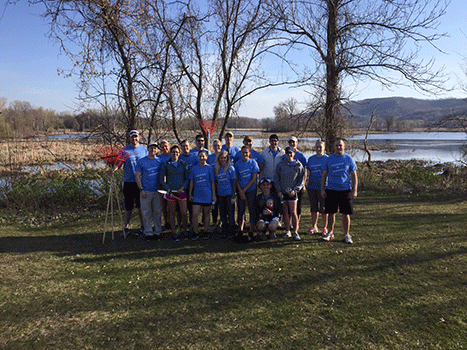 I am thankful to be a part of such an incredible community here in the La Crosse/Onalaska area. 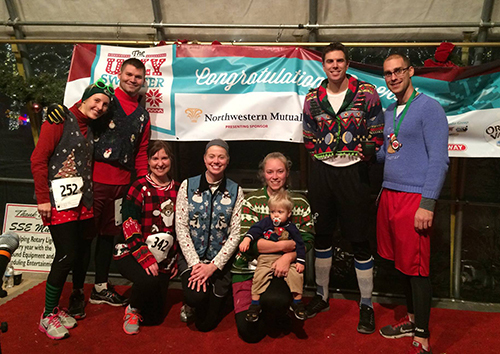 Fortunately, here at Northwestern Mutual, we have the opportunity to sponsor, host, and partake in a number of exciting and meaningful community events and fundraising efforts! 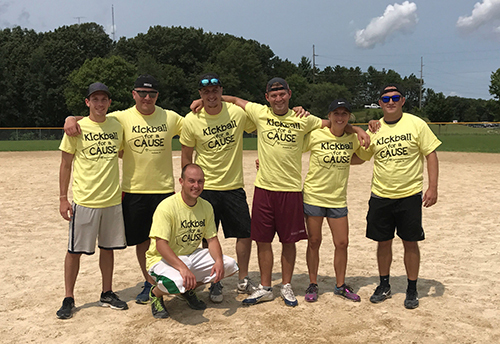 To support this wonderful cause the Onalaska Northwestern Mutual Team joins together for a weekend of fun, fellowship, and fundraising!